Since the introduction of the New Car Assessment Programme (NCAP) in 1997, it's estimated Euro NCAP Safety Ratings have saved more than 78,000 lives by encouraging manufacturers to produce safer vehicles. When the tests were first introduced, they were controversial among carmakers. Manufacturers complained that Euro NCAP tests were too stringent and that it would be impossible to achieve a high score, with some of the most popular cars of the time (including the Rover 100, Fiat Punto, and Nissan Micra) achieving only one or two stars for safety. But more than 20 years on, and with the tests becoming more comprehensive over the years, new cars are consistently awarded four or five-star ratings. The Safety Ratings can also have an impact on insurance costs. As of 2014, new cars have been required to come equipped with Autonomous Emergency Braking (AEB) to score the maximum five stars in Euro NCAP safety tests. Insurers may consider cars with AEB to be less at risk of being at fault in a crash, as research has found AEB reduces the risk of accidents by up to 27%. Our list of the ten safest cars is based on the latest five-star Euro NCAP ratings available in 2018 in different car classes. While star ratings can’t be compared directly between different categories of vehicle, we’ve picked the highest-scoring in each class. The five-door hatchback A-Class is one of the safest small cars available to buy in 2018. It scored an impressive 96% in the 2018 NCAP test for adult occupant safety, thanks in part to its advanced airbag protection. The UK's most popular electric car is also one of the safest small family cars on the market. 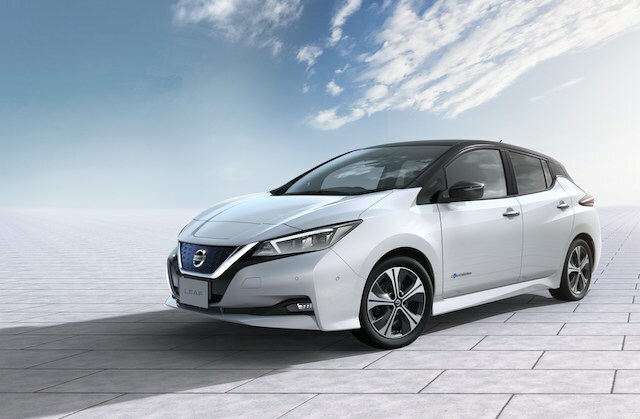 The Leaf performed particularly well in automatic emergency braking (AEB) tests performed by Euro NCAP. 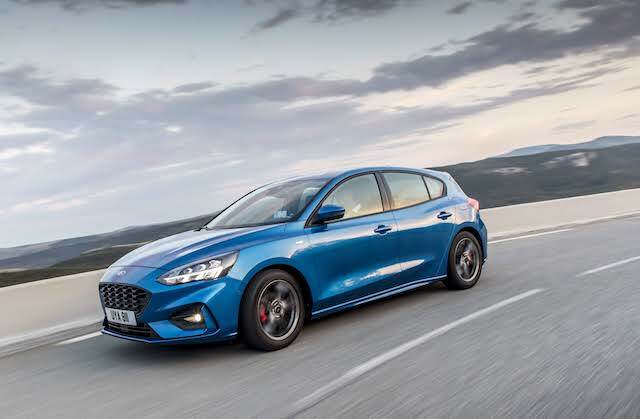 The Ford Focus is a popular choice for a small family car, and it's no surprise with a five-star safety rating. Adult and child occupants are well protected, and the safety assist features also scored highly in tests. 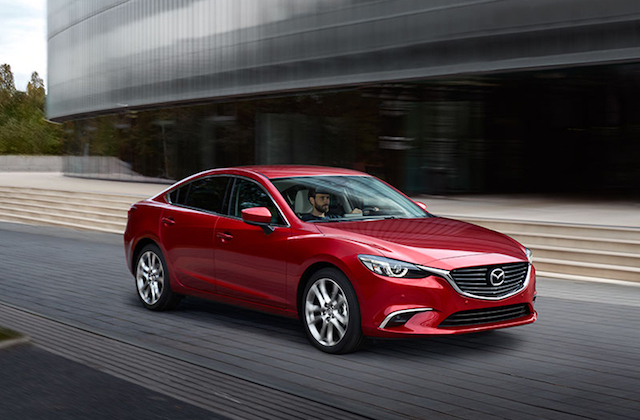 The Mazda 6 is a safe bet for those looking for a large family vehicle, with very high scores for adult and child occupant safety in the latest Euro NCAP tests. 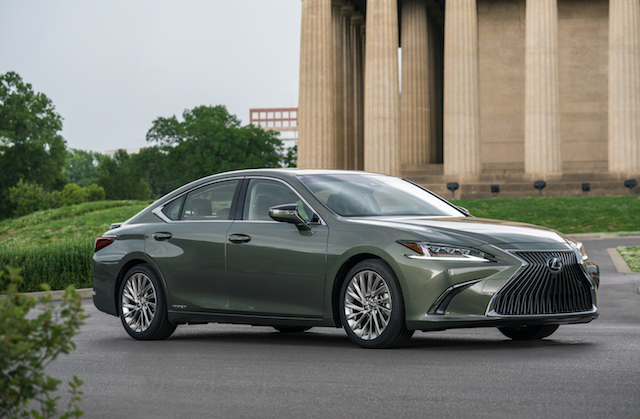 While the Mazda 6 just pips it to the post for occupant safety, the Lexus ES boasts an impressive 90% score for pedestrian safety. With a five-star rating overall, it's a safe choice for those on the lookout for a large family car. 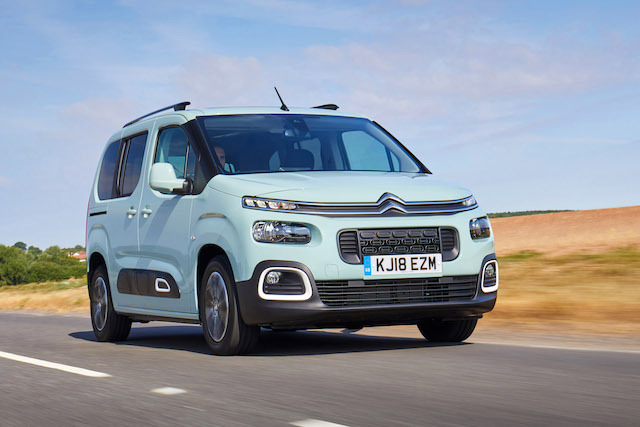 The new Citroen Berlingo achieved a four-star safety rating in the 2018 Euro NCAP safety tests, putting it at the top of the 2018 Euro NCAP safety ratings in the small MPV category. 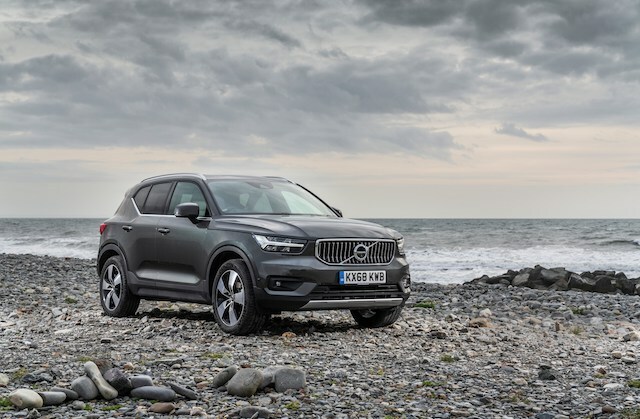 Volvo has long been known for its advanced safety features, and the small off-road XC40 is no exception. It scores a near-perfect 97% for adult occupant safety, and five stars overall. 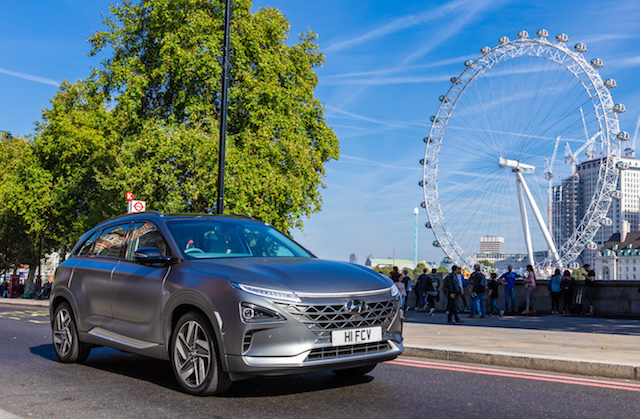 Although not slated as a family car, the Hyundai NEXO has a high child occupant Safety Rating, making it a top consideration for families with children. Being larger than the average family car, it’s practical too. 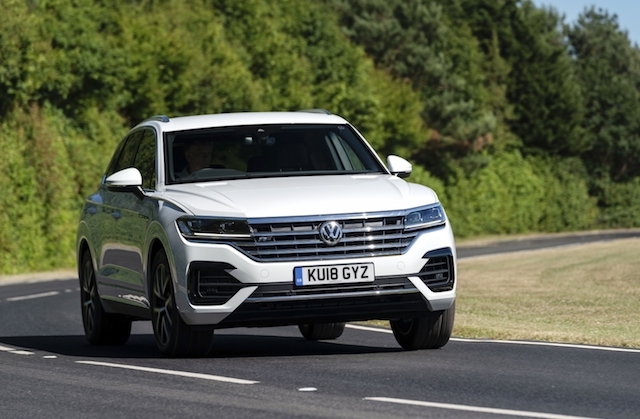 The VW Touareg comes with an impressive range of safety features as standard, with even more available with the safety pack option. Even without the upgrade, the standard version scores a five-star safety rating. The Audi A6 is an executive car with the added benefit of advanced safety features. 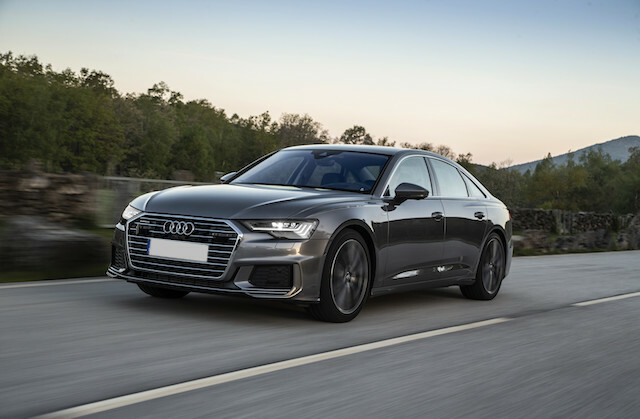 The new A6 scored five stars when tested by Euro NCAP in 2018.